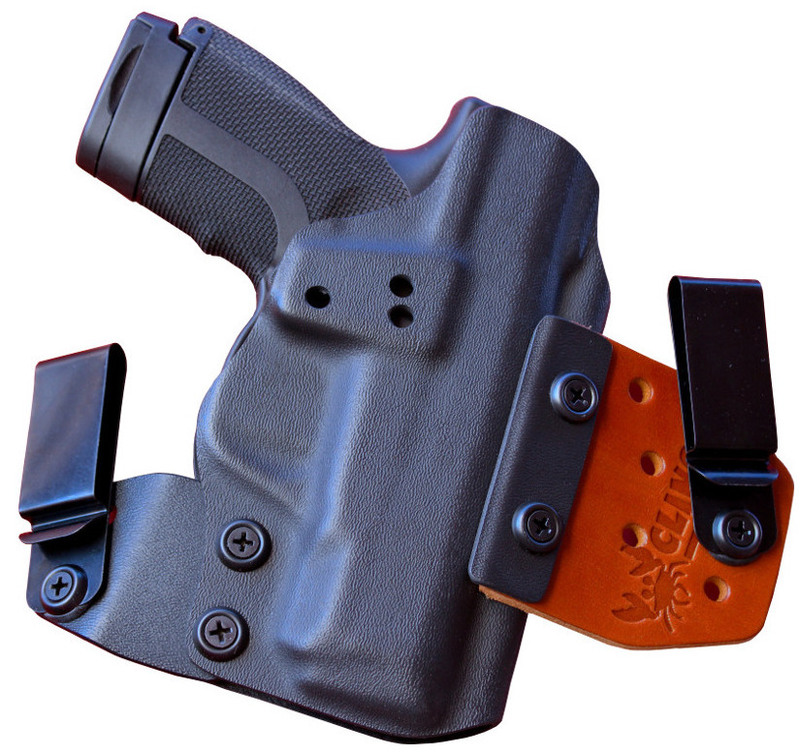 Clinger Holsters makes the most concealing Springfield XDE 4.5 IWB holster you’ll find. It’s called the No Print Wonder. If you’ve looked for Springfield XDE 4.5 holsters that will conceal your pistol effortlessly, you’ve found it. The No Print Wonder utilizes our ground breaking Cling Tab system to accomplish this feat. 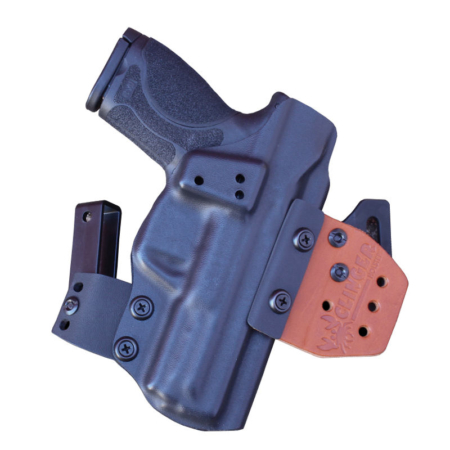 The Cling Tab system uses two belt tabs that attach the belt clips to the holster body. The stiff Cling Tab acts as a lever to pull the grip in close to the body and the Flex Tab is flexible enough to bend around your waistline. 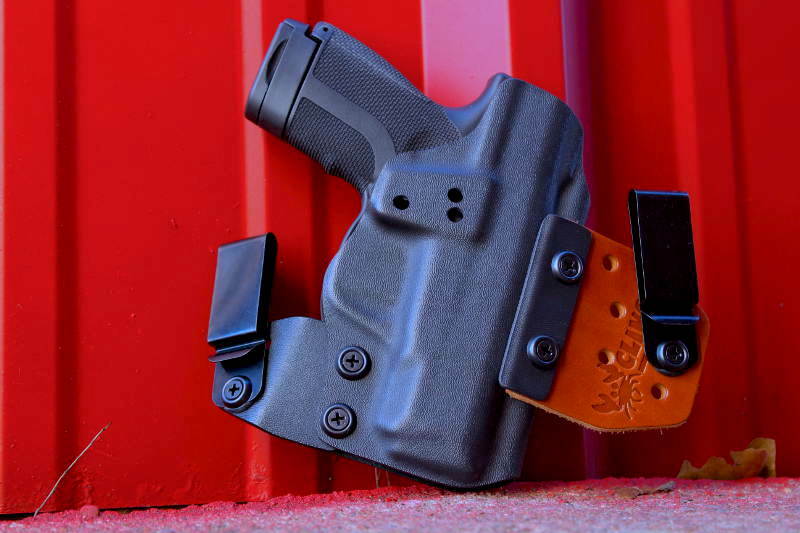 We craft the Kydex shell on our Springfield XDE 4.5 IWB holsters to be an exact fit for your pistol. 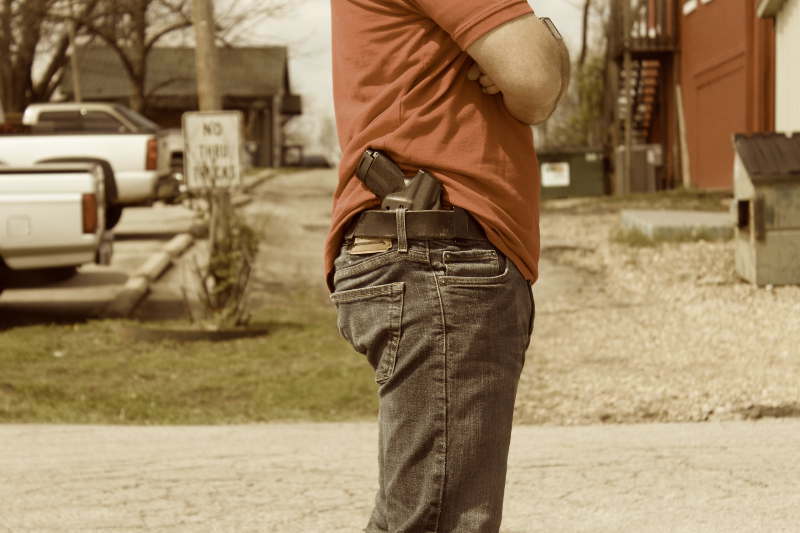 You won’t get a sloppy fitting holster. 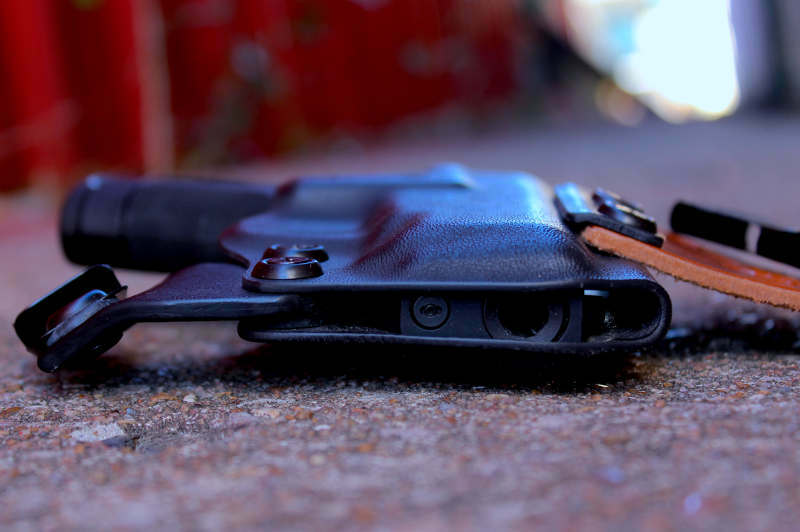 Every single line of your pistol is accounted for in our molding process. 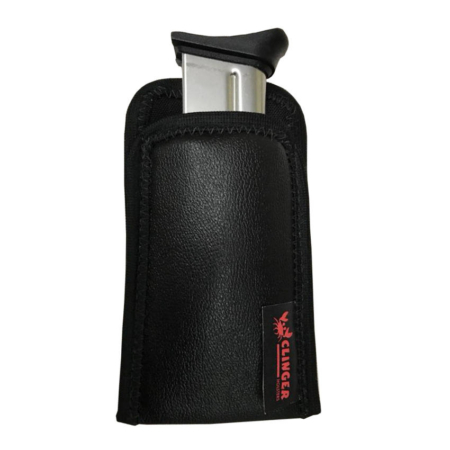 At Clinger Holsters, we understand that you want to carry your sweet XDE 4.5 in the highest quality holster you can buy. That’s exactly what the No Print Wonder is. 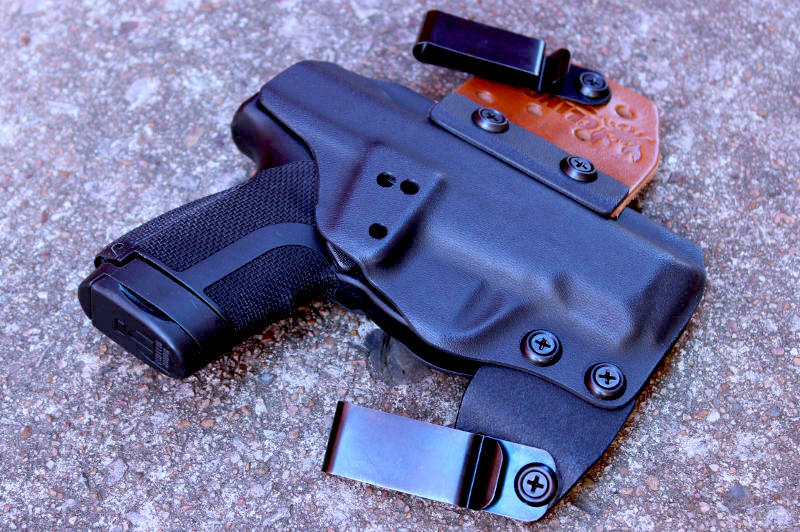 It’s the best designed IWB holster you can buy. We designed the No Print Wonder to have a very small footprint. 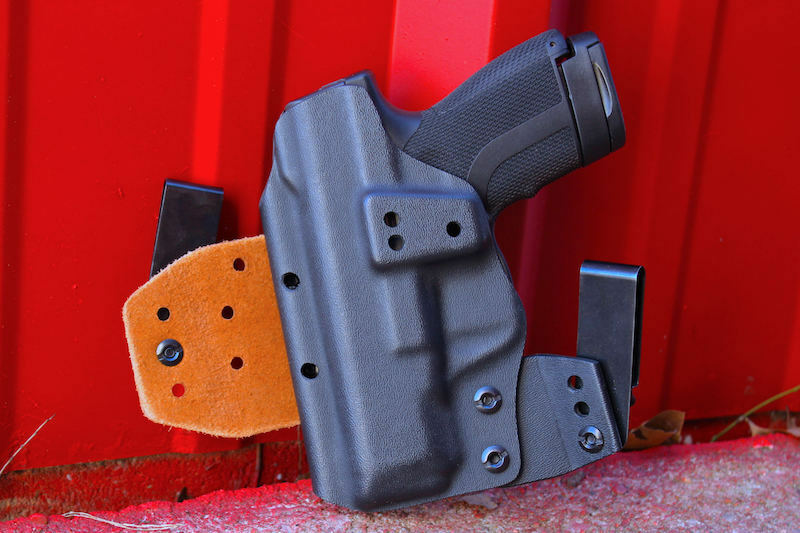 The best way to ensure you get a comfortable Springfield XDE 4.5 IWB holster is to make sure it’s not a bulky rig. 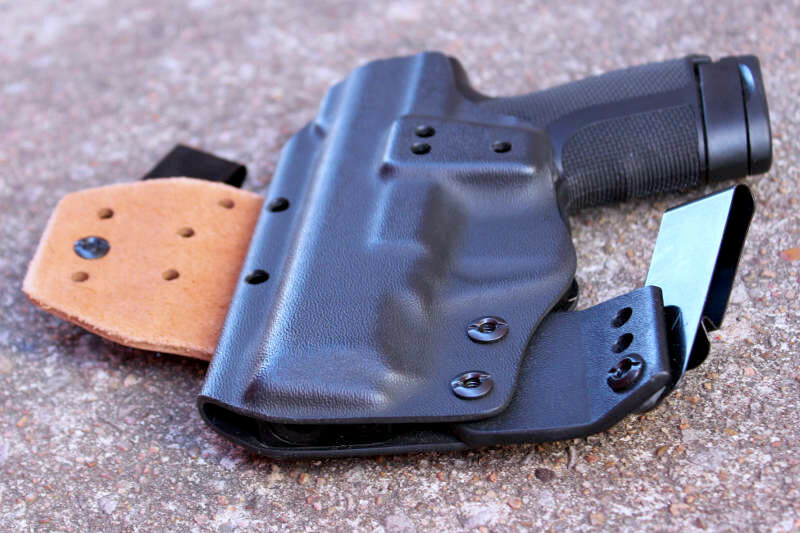 Most IWB holsters with two belt clips are bulky. Hence, they can’t possibly be comfortable to shove inside your waistband. It makes absolutely no sense to buy a slim handgun like your XDE 4.5 and then buy a bulky concealment rig to carry it in. That’s why at Clinger Holsters, we focus on designs with a small footprint. 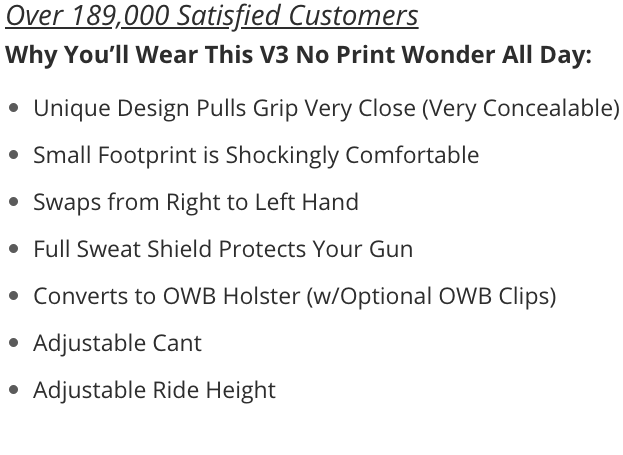 The No Print Wonder converts into the Ultra-Conceal OWB. 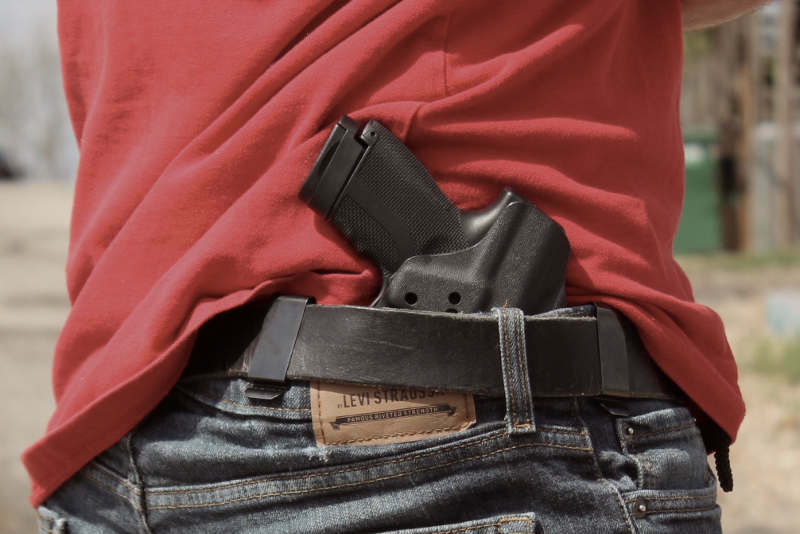 That is great for concealed carriers who like the option to carry either outside or inside the waistband without the need to buy two separate holsters. 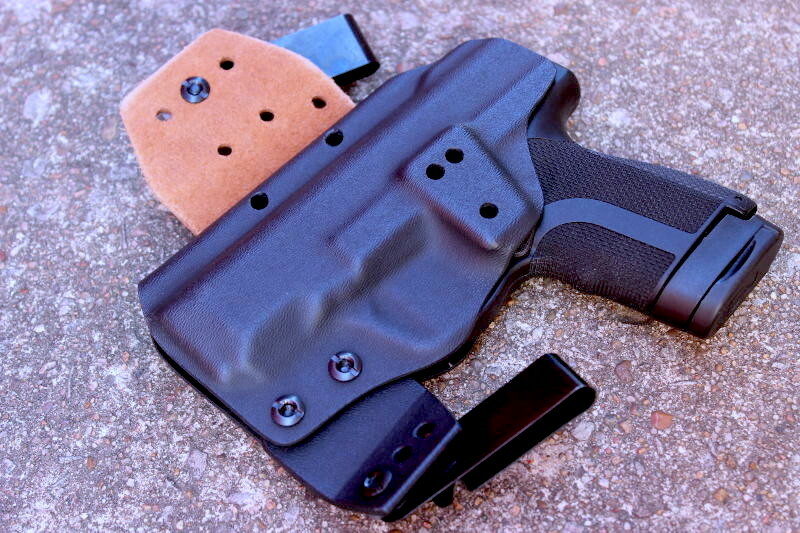 It’s easy and fast to swap the holster to the Ultra-Conceal OWB. All that’s required is to remove the IWB belt clips from the front of the No Print Wonder and install the OWB belt clips to the back of the belt tabs. The No Print Wonder can also convert into the Stingray. The Stingray works either behind the hip or in an appendix carry position. 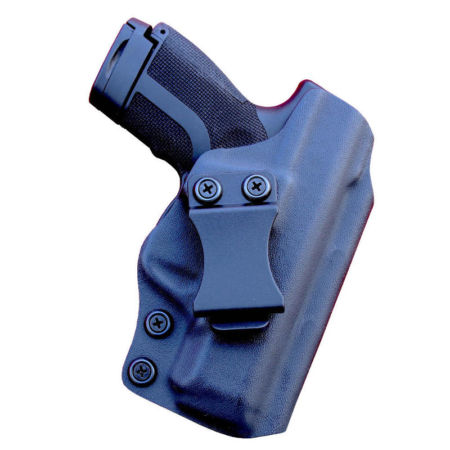 The Stingray is one of the best Kydex options available for appendix carry. 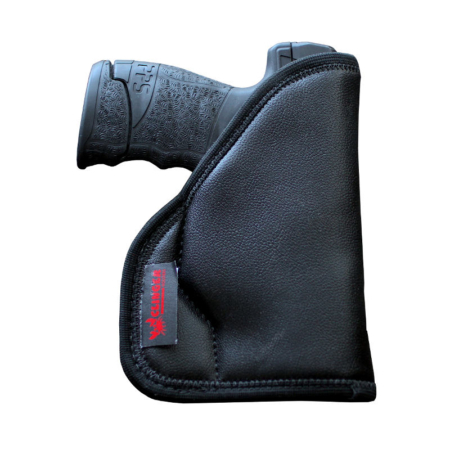 The No Print has a full sweat shield to keep corrosive sweat off your Springfield pistol. 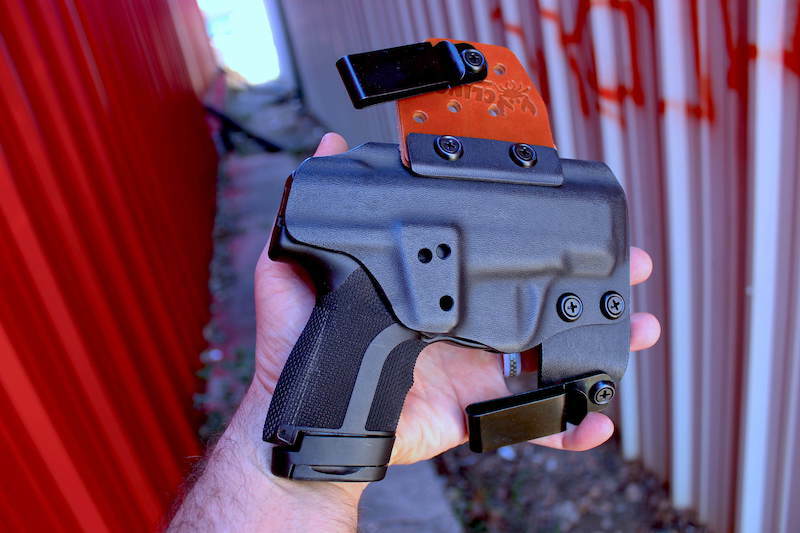 That full sweat shield also keeps your pistol’s sharp edges from digging into your skin. 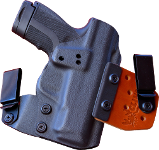 Our American made Kydex Springfield XDE 4.5 IWB holsters come with a Two Week Buy Back Guarantee and a Lifetime Warranty.